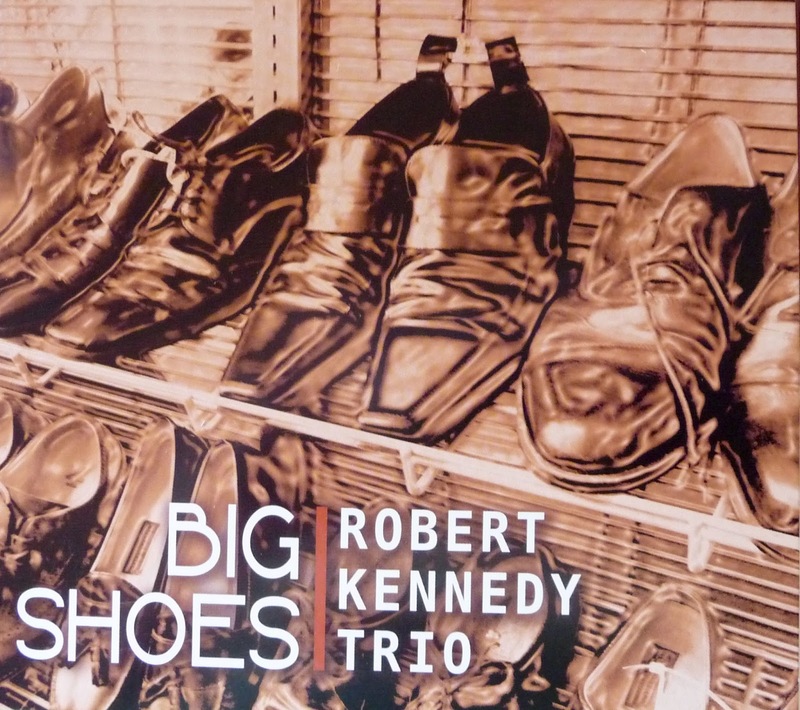 Music Man Blog: CD Review: Robert Kennedy Trio, "Big Shoes"
"Big Shoes" is organist Robert Kennedy's first release as a leader of a Jazz trio. Normally, Jazz Organ is not my favorite Jazz instrument but multi-talented Robert Kennedy has caused me to re-think my feelings. 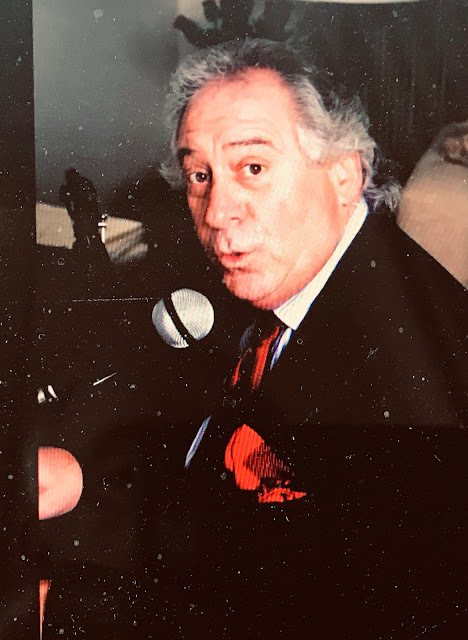 Robert plays a Hammond B-3 Organ as good as anyone I have heard and his compositions and arrangements for this CD put the musical product in a better and different place. Much of Robert's compositions are a response to life experiences and the writing and arrangements are remarkably good. Sometimes when I hear an Organ playing with a Jazz group, it seems to me that the Organ overshadows the rest of the players. Not so in this CD, as the two musicians that support Robert retain their own voices and the three principals blend perfectly together. Mason Tazavi performs wonderful Guitar and Cody Rhodes brings the three together with his perfect timekeeping and energy. Even though all the songs on this CD are newly composed by Robert Kennedy, they all seem very comfortable for the listener. The CD was released on March 24, 2015 and is available at all retailers, it's a fine Jazz CD. 7. "Never Speak Your Name"
8. "Love and Youth and Spring"